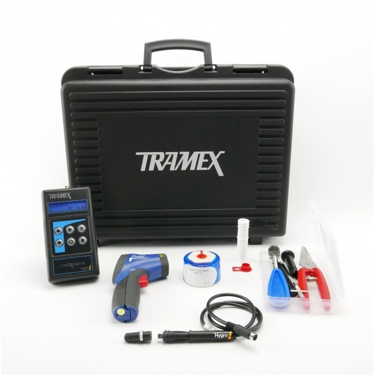 Tramex has been manufacturing moisture meters for over thirty years. 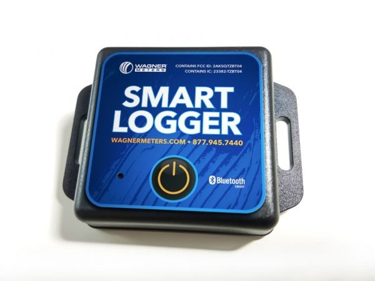 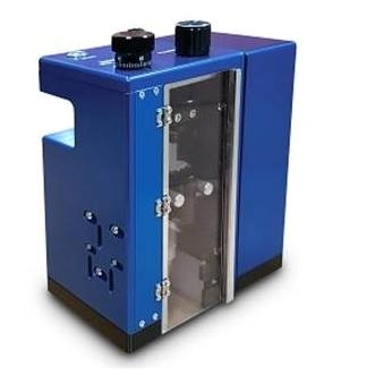 We designed and developed the world’s first non-destructive moisture detector working on the principle of impedance measurement using direct contact electrodes. 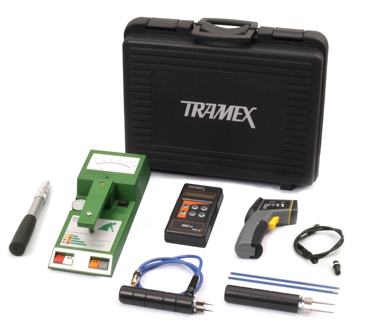 The Tramex product line offers unique solutions for moisture problems to professionals with their handheld moisture meters and hygrometers. 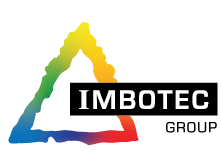 We have accumulated a vast wealth of experience dealing with many different industries which include but are not limited to: Flooring, Building Inspection, Concrete, Roofing, Pest Control, Indoor Air Quality, Building Maintenance, Restorative Drying, EIFS, Cleaning and more. We remain today one of the best and most respected manufacturers in the business, in addition to maintaining the status of market leader worldwide. 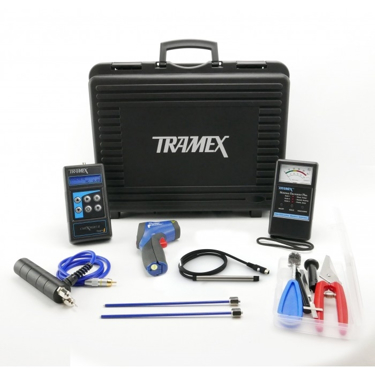 Tramex Roof Dec ScannerMaster kit RMK5.1 Moisture Meter for scanning large roofing areas for fast and accurate results. 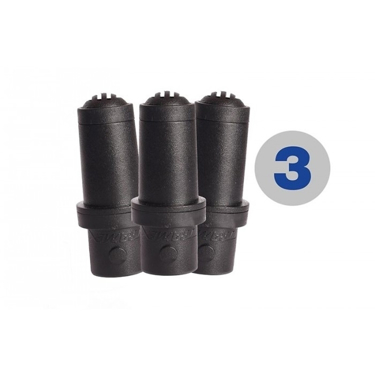 This larger model incorporates 4 large wheels for easy maneuverability. 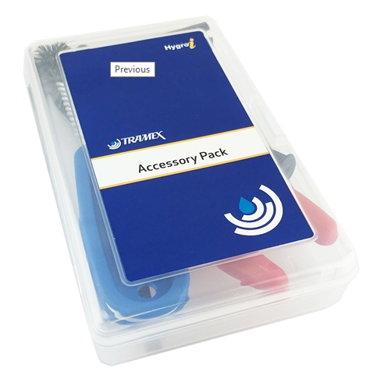 This kit also includes other instruments to improve the Roofing Troubleshooting for moisture leaks. 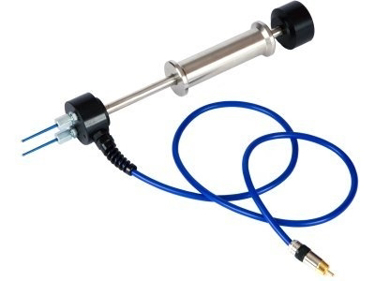 Hammer Probe for use with Tramex meters. 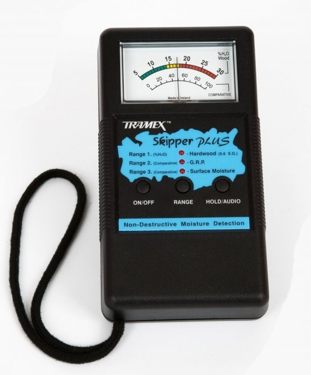 "Home Inspectors #1 Meter for Moisture" Long time winner for simplicity and accuracy. 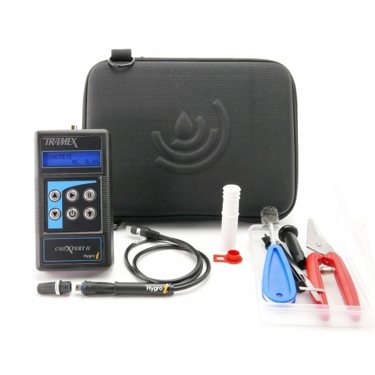 Designed to detect moisture in the hulls of GRP fiberglass and wood parts of boats. 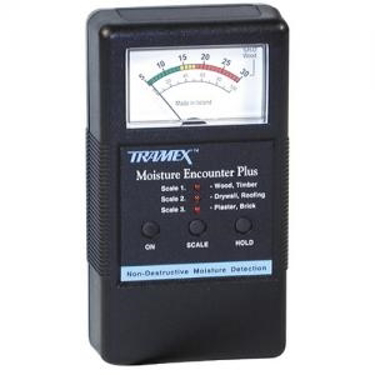 Includes: -CME4 non-destructive, instant concrete moisture meter. 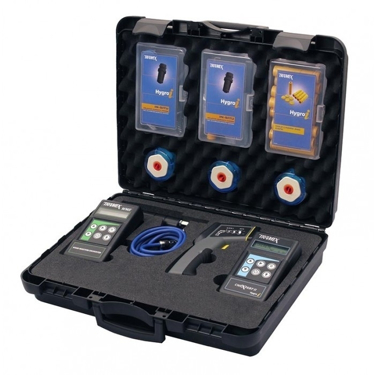 -MEP non-destructive moisture meter for general building materials. 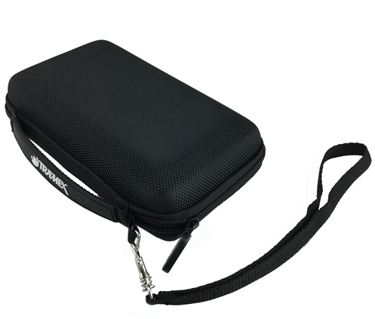 -Easy travel case. 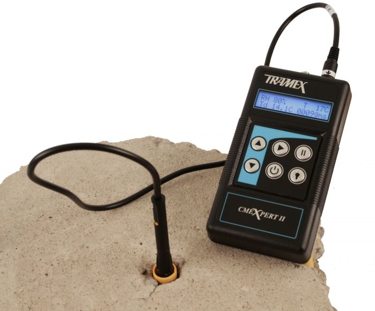 Includes: -CMEX2 Non-destructive, digital concrete moisture meter. 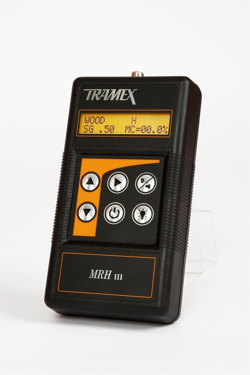 -MEP Non-destructive analog moisture meter for general building materials. 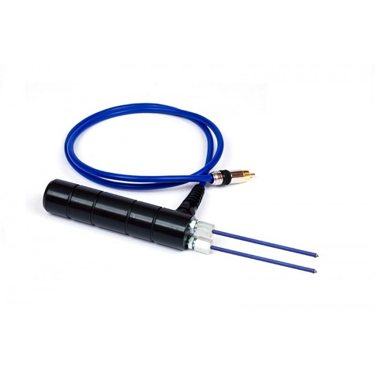 -HIPP1-IE Hygro-i ® probe & connector cable with ASTM F2170 tools. 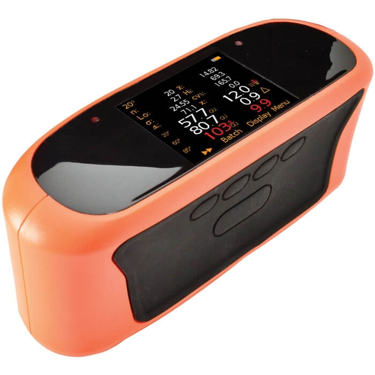 -IRTX Infrared surface thermometer. 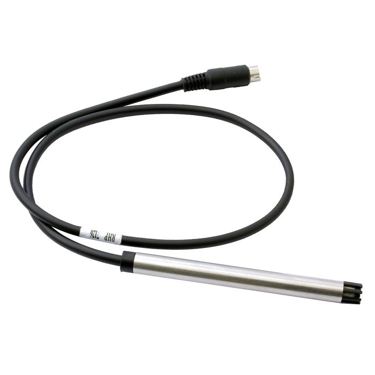 -HH14TP30 Heavy duty pin-type probe for wood. 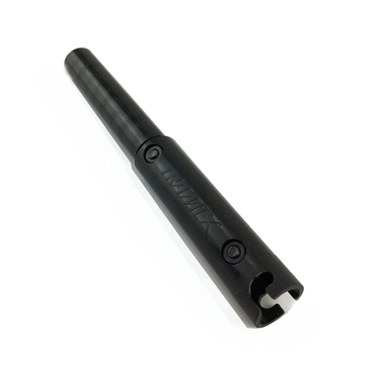 -SP200 Long insulated pins for deep wall inspection. 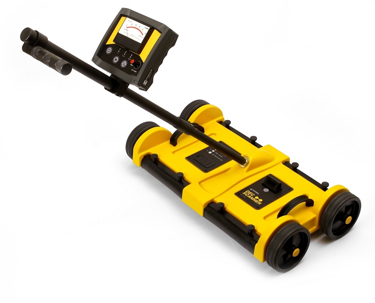 -8 Hole liners to perform concrete floor RH testing to ASTM F2170. 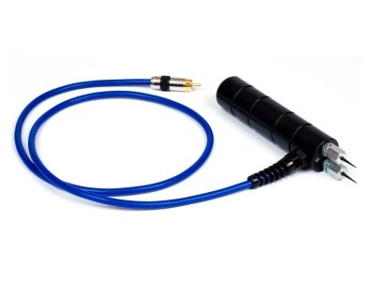 -Heavy-duty carry case. 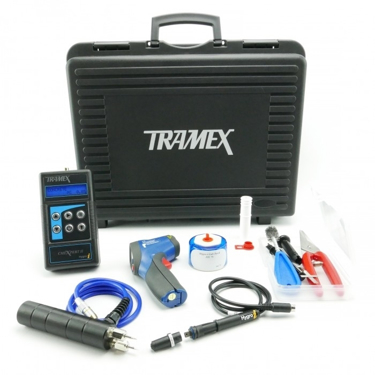 Includes: -CMEX2 Non-destructive, digital concrete moisture meter. 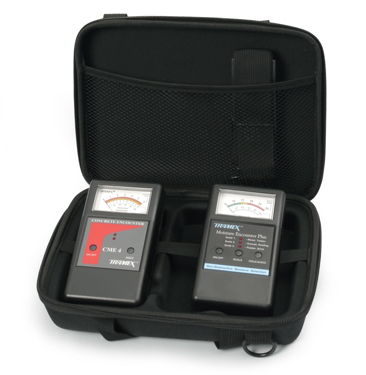 -MEP Non-destructive analog moisture meter for general building materials. 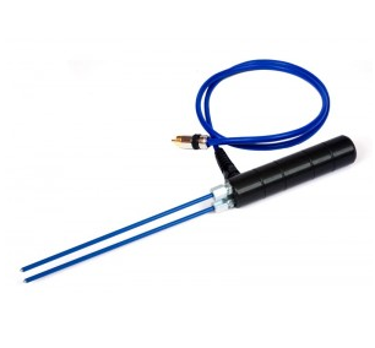 -3 Hygro-i ® RH probes and connector cable with ASTM F2170 tools. 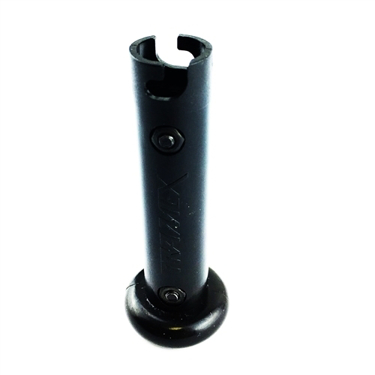 -IRTX Infrared surface thermometer. 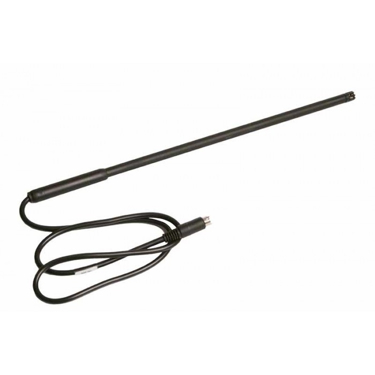 -HH14TP30 Heavy duty pin-type probe for wood. 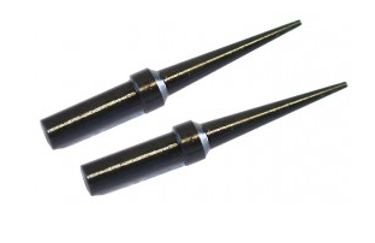 -HA21SP52 Heavy duty hammer pin-type probe for wood. 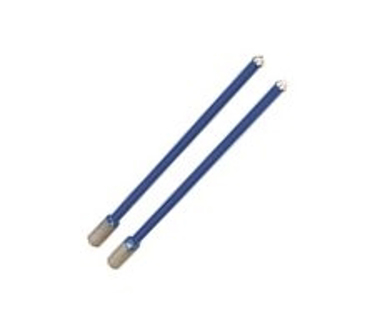 -SP200 Long insulated pins for deep wall inspection. 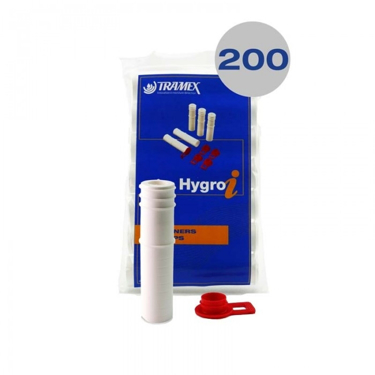 -8 Hole liners to perform concrete floor RH testing to ASTM F2170. 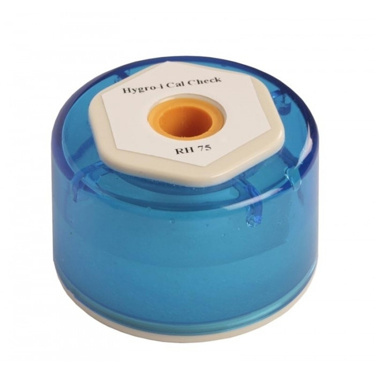 -SAL75 Calibration check salts. 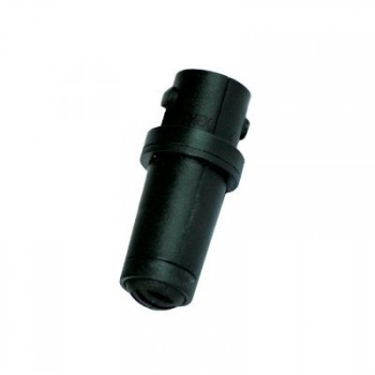 -Heavy duty carry case. 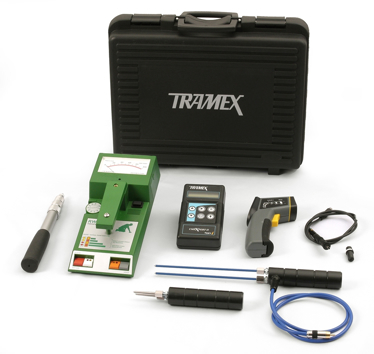 Calibration Check for CME (1 button/metal body), CME4, CRH, CMEX & CMEX II. 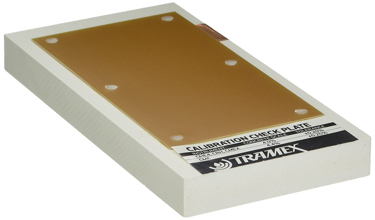 Tramex Single Meter Case holds 1 instrument. 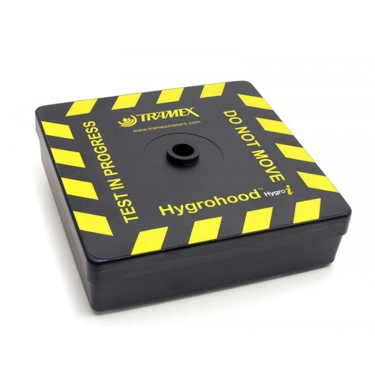 For use with Tramex Hygro-i® relative humidity sensors and to perform ASTM F2170 in situ RH testing of concrete floors and slabs. 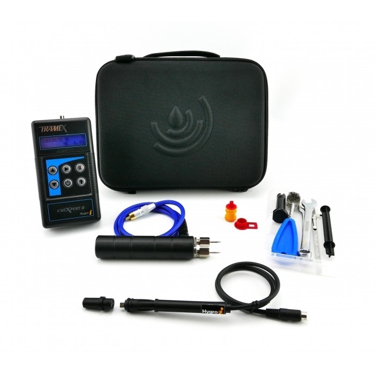 For use with the new CMEXpert II, MRH III AND WME Hygro-i RH Probes and Sleeves. For use with the Hygro-i RH Probes and Sleeves. 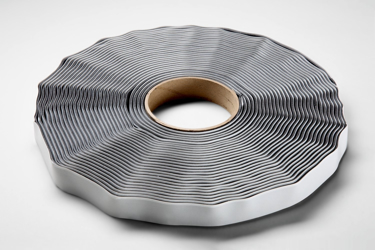 Tape is 24.5' long for approximately 9 hood applications. 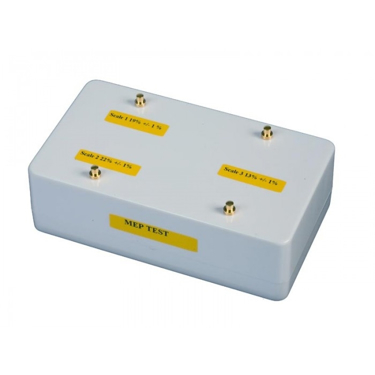 For use with MRH III & CMEX II & WME RHP-SW. 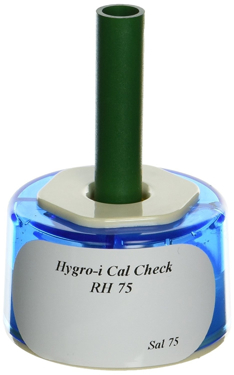 Designed to produce a 75% RH environment within the chamber which may be used to ensure the calibration of the Hygro-i RH probe is optimum. 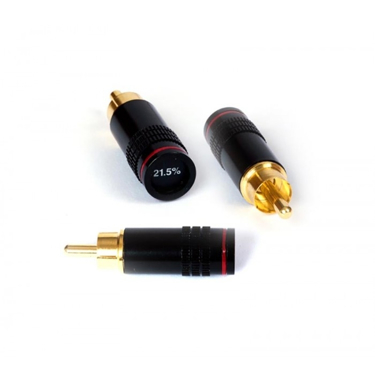 For use with wood with PTM, CMEX2, MRH3 & WME. 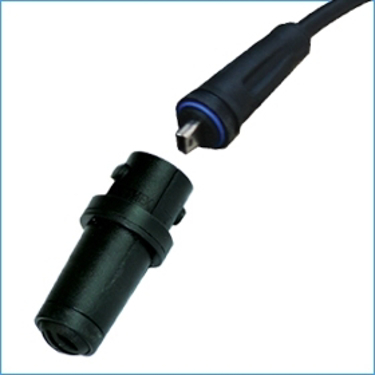 Heavy-duty Pin-type Electrode with Cable and 3" 90mm insulated pins for use with CMEX2, MRH3 & PTM. 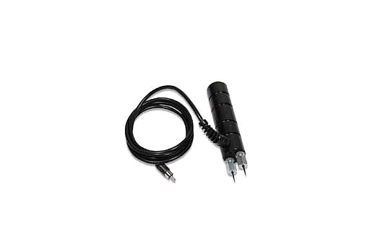 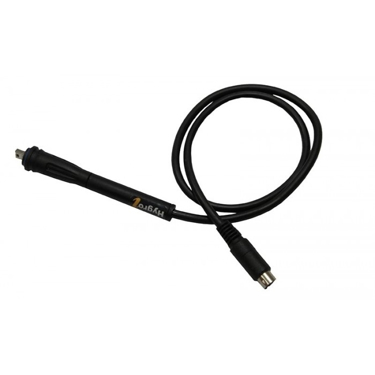 Heavy-Duty Electrode with Cable and 7" Long Pins for use with CMEX2, MRH3 & PTM. 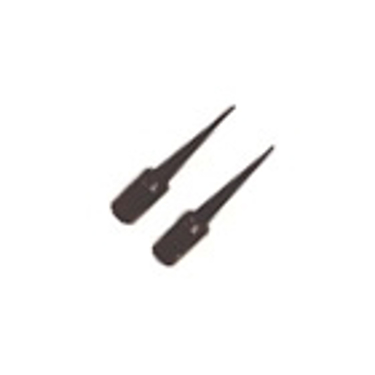 Pack of 10 Spare pins for PTM-Professional Pin Meter.